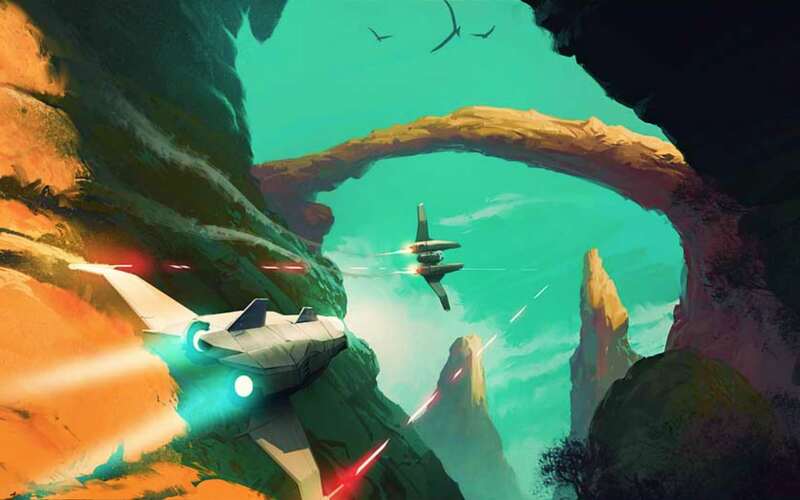 Every Thursday, new games make their Nintendo eShop debut and this week includes four indie titles for Nintendo Switch. The Binding of Isaac: Afterbirth+ is a retro-style shooter that offers an insane amount of replay value with its randomly generated maps that are different every time you play, pulling from more than 11,000 unique configurations, challenges, secrets, enemies and items. 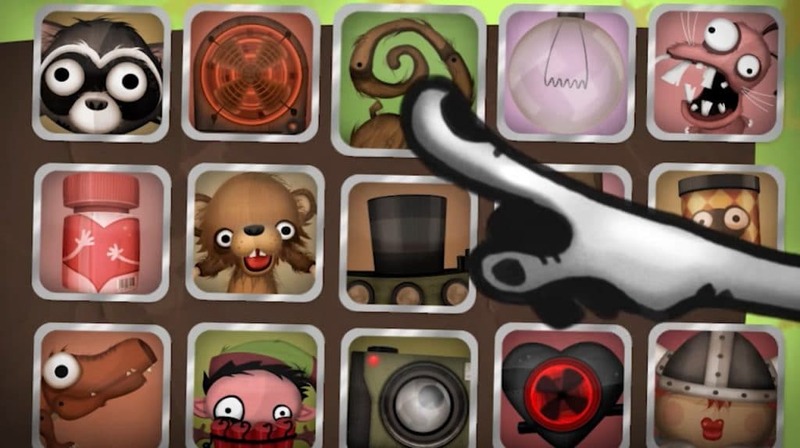 Human Resource Machine is a puzzle game in which players use programming language to complete each level. The more you solve, the faster you’ll be promoted. Little Inferno is a sandbox game that takes place in front of a fireplace in which players toss various objects, such as electronics, dolls and toys, to see how they’ll react to the flames. World of Goo is a physics-based puzzle game where players build structures made from balls of goo in order to transport a requisite number of goo balls into a pipe. It sounds weird, but it’s quite fun. Other releases this week include Picross 3D (Virtual Console on Wii U), The King of Fighters ’94 (Nintendo eShop on Nintendo Switch) and Sudoku Party (Nintendo eShop on Wii U and Nintendo 3DS), among others.